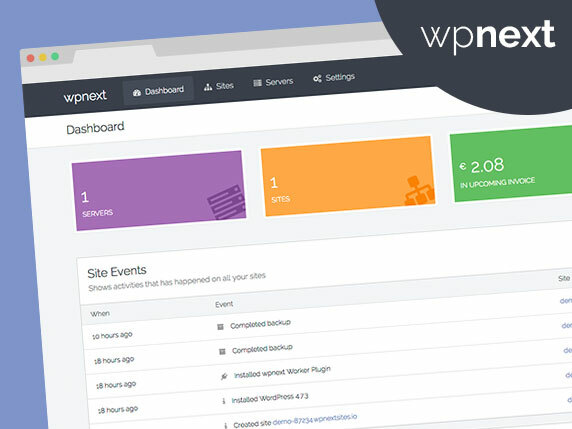 Have you ever wondered what theme and plugins a WordPress site is using? Our free tool allows you to find out all the details! The site is using the Box Truyện theme by Khánh Duy Nguyễn . These are the active plugins we found running on the site. This plugin will improve SEO by helping search enginess better index your site using sitemaps. An easy to use mega menu plugin. Written the WordPress way. Improve your WordPress SEO: Write better content and have a fully optimized WordPress site using the Yoast SEO plugin. Last updated 15 October, 2018. We found 1 theme and 4 active plugins on this site. Link to this page.